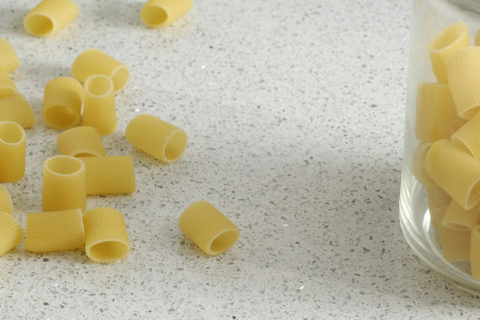 SM Quartz and Marble surfaces are durable, easy to clean, and won’t hold stains or halos. For daily maintenance, use a damp cloth and a mild detergent. Thoroughly rinse the surface with water and dry with a soft cloth or paper towel. 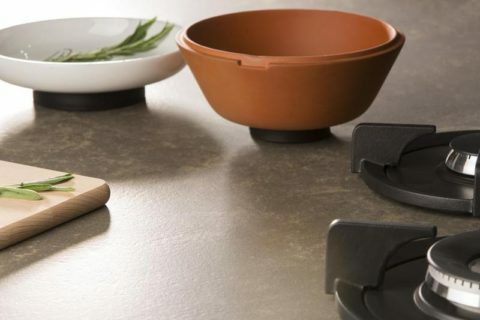 You can also use products specifically designed for natural stone surfaces. Stone hardness protects the surface from scratches, and as a general rule, quartz has greater hardness properties than marble. While SM Quartz and Marble are highly scratch resistant and durable, no surface is indestructible. To preserve surface aesthetics from alterations, protect the marble or quartz surface with a cutting board when using knives or sharp objects. Also avoid abrasive pads and cleaners with pumice or powders to insure against accidental scratching. SM Quartz polished surfaces are nonporous and highly resistant to liquids and acids such as coffee, wine, lemon juice, olive oil, vinegar, and makeup. 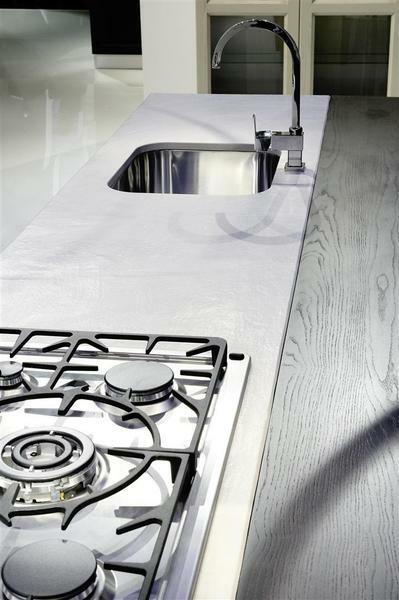 Every-day cooking substances don’t affect our polished surfaces. 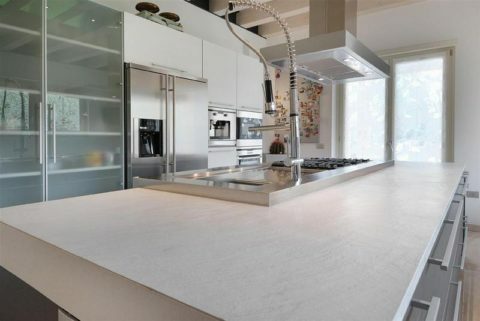 SM Marble polished surfaces are also acid and liquid resistant, but are more vulnerable to acids than quartz. In the event of a spill, it is recommended the surface be cleaned quickly to avoid potential damage. 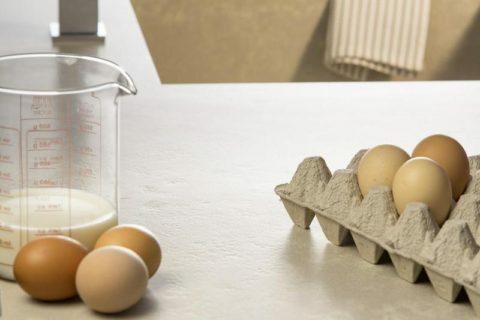 Le superfici SM Quartz ed SM Marble sono testate per resistere alle altre temperature in caso di contatto breve e occasionale con cibi SM Quartz and Marble surfaces are tested to withstand high temperatures for occasional short-term contact with hot food or liquids. However, the surfaces are not heat proof. We recommend the use of trivets or other heat-resistant pads and to avoid direct contact with heat sources such as saucepans, frying pans, or deep-fat fryers, pots, irons, and open flame. In case the quartz or marble surface comes into contact with any of the above, immediately rinse thoroughly with water. Avoid any misuse.